CBD Oil Review rates KanaVape with two stars because it qualifies for the Quality & Mission Badges. KanaVape is a French-Czech company that has created another CBD oil vape that costs about $55. 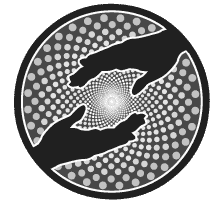 Focused on nature and sustainability and combining over 10 years of experience with growing hemp this team might have actually created a great vape CBD product. At the time of this review the KanaVape is only on pre-order making it difficult to know if it is a great product or not. 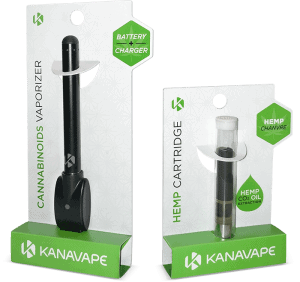 Quality Verified – KanaVape uses high quality hemp grown on family farms that Co2 extracted. Mission Verified – KanaVape is focused on creating products that are good for people and the planet. Might Not Be Safe – KanaVape is probably a great product but they do not provide any lab testing results making it impossible to know if this vape product is safe or not. Information Lacking – KanaVape is just a pre-order product and the website does not have enough information to know if this company is legitimate or not. I have been trying this product no so long ago and have have been amazed by the taste & quality of the e-liquid and literally became a user enthusiast.I would definetly advice people to give a try, you will not be disappointed ;)Great job guys, keep it up!